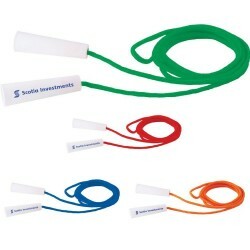 Promotional exercise or fitness products are a perfect corporate gifts. Out to impress corporate clients? 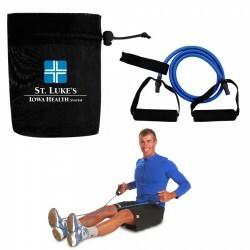 Branded exercise sets are certain to do the job for you. 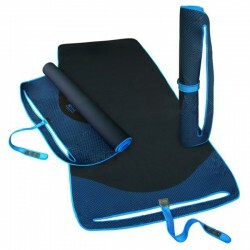 Our collection of corporate fitness products promotes health and well-being. Choose from custom printed yoga mats, promotional skipping ropes and exercise bands designed for travel. Wherever your customers are, they are sure to remember you with your brand name or logo branded on these promo items. 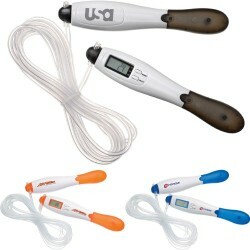 For more details, check out the rest of Promotional Product Experts promo exercise sets below. Non slip back, can be rolled up, shoulder strap, chic design & colours. 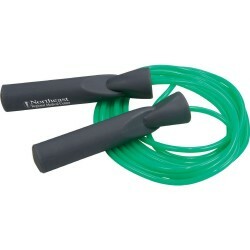 3 metre jump rope with plastic handles. Safety LED Shoe Clip Outdoor visibility shoe clip with on/off power button for blinking or steady mode. 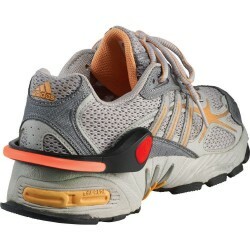 Easily clips to the heel of your shoe when running, cycling or walking. 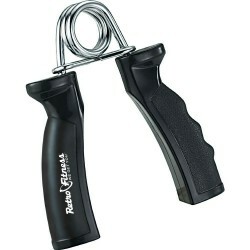 Speed Rope The sealed ball bearings of the jump rope handles allow for a smooth and fast rotation. Made with durable molded plastic handles for comfort. 650ml water bottle in nylon pouch. 8 function multi-tool, torch and whistle with compass. Boxed. Health and Fitness pack consists of 'Crunch Time' book by Michelle Bridges, Backpack, white sports X-Stream Drink Bottle and J052 Pop Top/J054 Valve Cap Lid. LCD display. Calculates number of jumps, distance in mileage/kilometers and calories burned. Adjustable user stride length. Adjustable 3 metre rope. Auto-off power-saving function.